I saw this great post at signs.com which made a lot of interesting points about how & what we remember about logos. 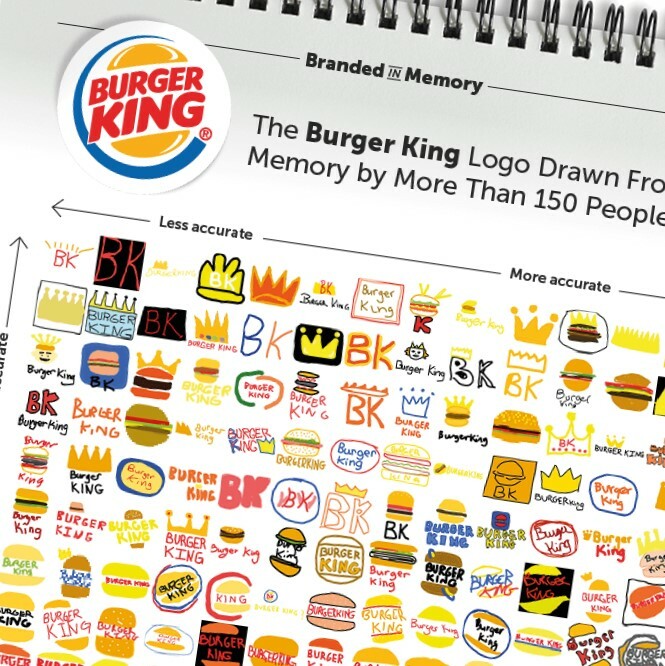 The Burger King logo was especially fascinating because of which logo was drawn most frequently. Logos are a personal pet peeve of mine. The most iconic of logos really don’t change much over time and if you really do them well the first time they shouldn’t. Re-branding just for the sake of changing things up is really a mistake, IMHO. The logo drawing from memory has been done before, but this seems like it has the most analysis dedicated to it.